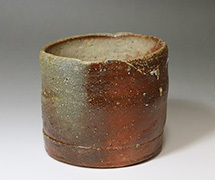 Bizen ware is well-known as one of the 6 ancient kilns in Japan with over a thousand years of history. 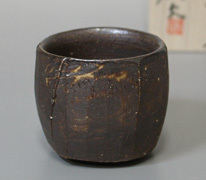 In the 13th century it prospered greatly due to the popularity of the tea-ceremony. 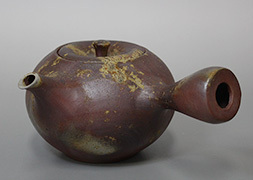 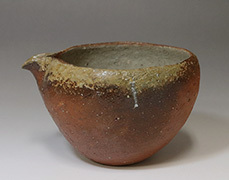 From its beginning, Bizen potters created pots in one distinct style, i.e., trademark non-glazed wares, which are truly unique and cannot be found in other pottery-producing areas in Japan. 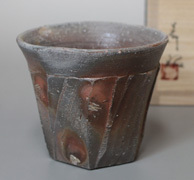 More about Bizen - click here! 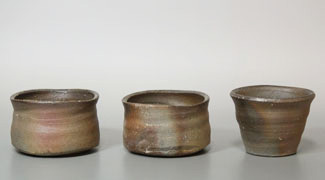 The distinctive and easily recognisable Bizen pottery produced in Okayama (south-western Japan), has a long history. 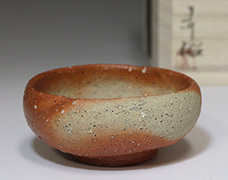 Itis well-known as one of the 6 ancient Japanese kilns, established over a thousand years ago and rising to prominence with the popularity of the tea-ceremony in the 13th century. 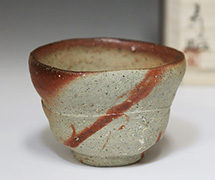 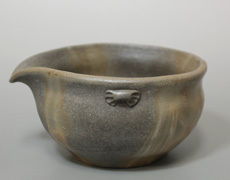 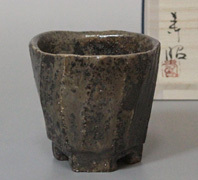 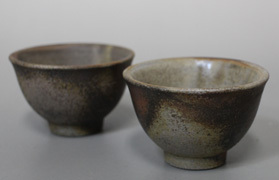 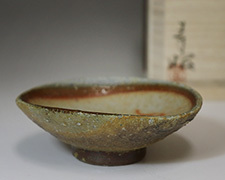 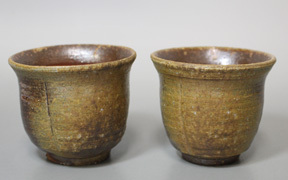 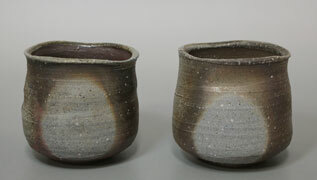 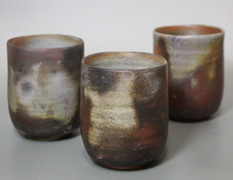 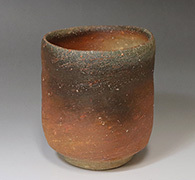 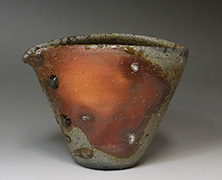 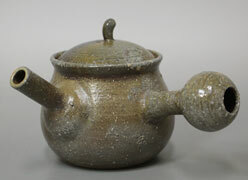 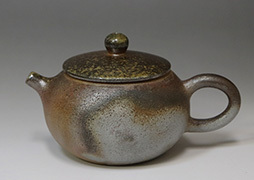 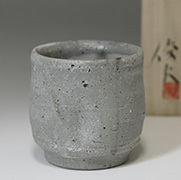 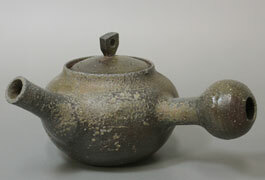 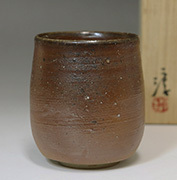 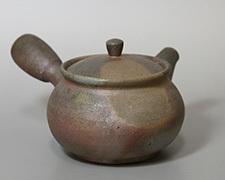 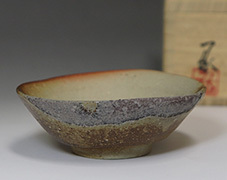 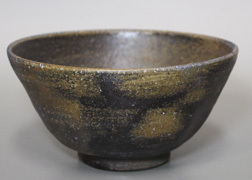 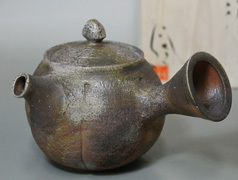 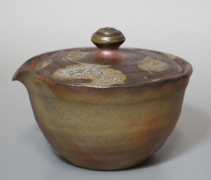 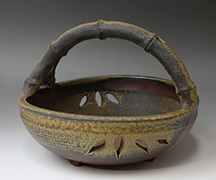 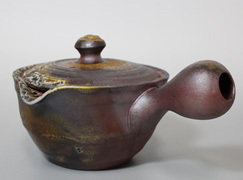 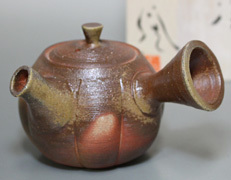 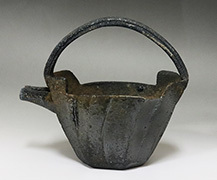 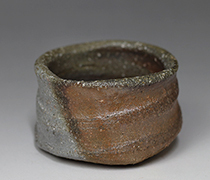 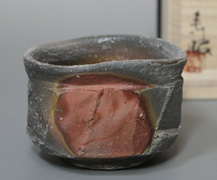 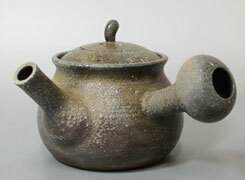 Bizen's trademark non-glazed ware has been produced since its very beginnings. 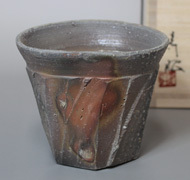 It is truly unique and cannot be found in any other pottery-producing areas in Japan. 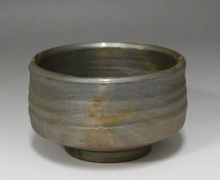 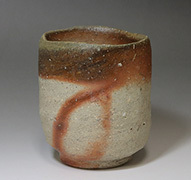 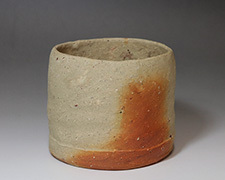 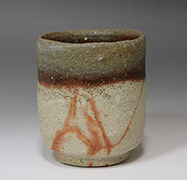 The natural ash glaze is achieved by a traditional firing process. 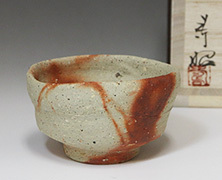 Red pine wood is burned at extremely high temperatures in kilns made of clay, brick or stone, with firing times ranging from 7 to 14 days. 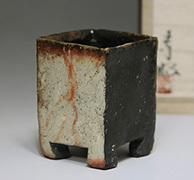 Constant attention is needed to keep the fires going, with workers standing by around the clock. 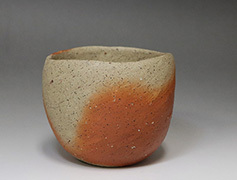 The effect on each piece differs depending on its position in the kiln and its proximity to the flame path. 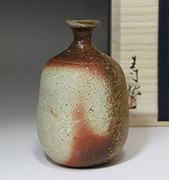 Prediciting the finished effect is a tricky business and can only be achieved by the most expert and experienced craftsman. 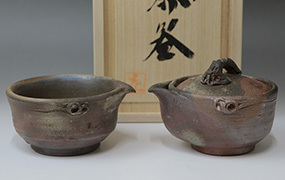 It can be said that each piece is a complete one-off, crafted with much care and attention to detail and the product of a process which involves a great deal of time, expense and manpower to complete. 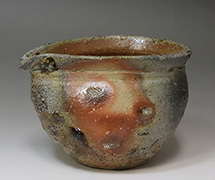 For this reason, most kilns are only fired once or twice a year although with over 400 potters actually at work in Bizen, there is usually at least one kiln in operation at a given time. 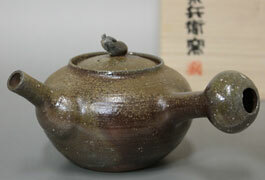 * Hidasuki items are not ash-glazed. 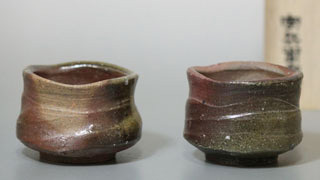 They are not produced according to the description above.